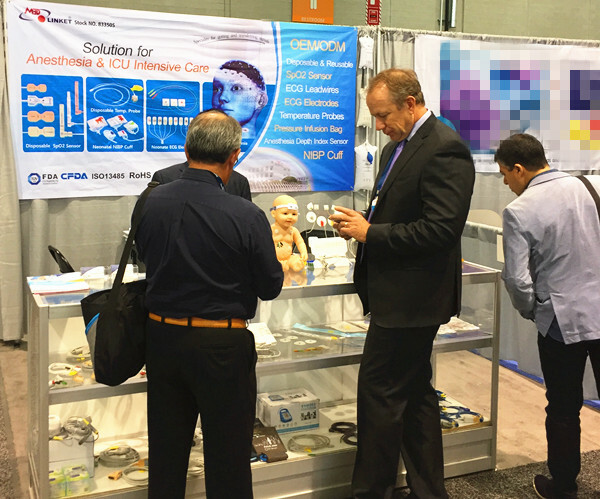 2017 American Society of Anesthesiologists (ASA) Annual Conference was officially launched on October 21-25. 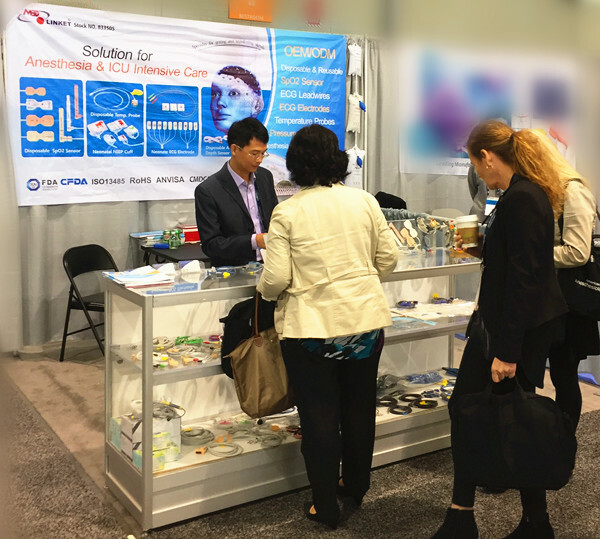 It is reported that the American Society of Anesthesiologists has more than 100 years of history since it has been established in 1905, except wins a high reputation in the US medical profession, it also provides important guidance for the patients in needs of anesthesia and pain relief. 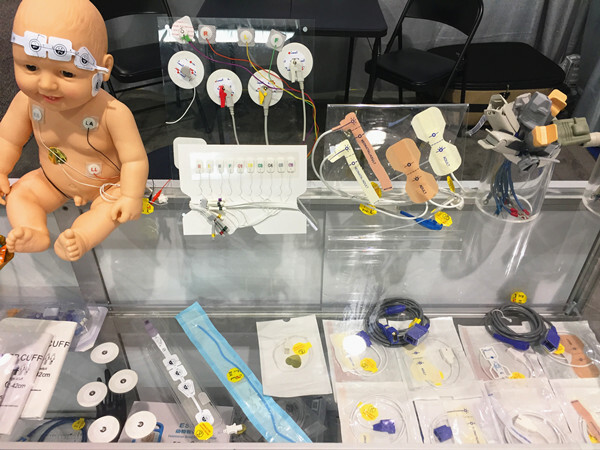 The core theme of this annual meeting is to change the safety of patients through education and advocacy, to show the latest technology and the most advanced anesthesia technology, and provide a fully new perspective for national and international professional leadership. 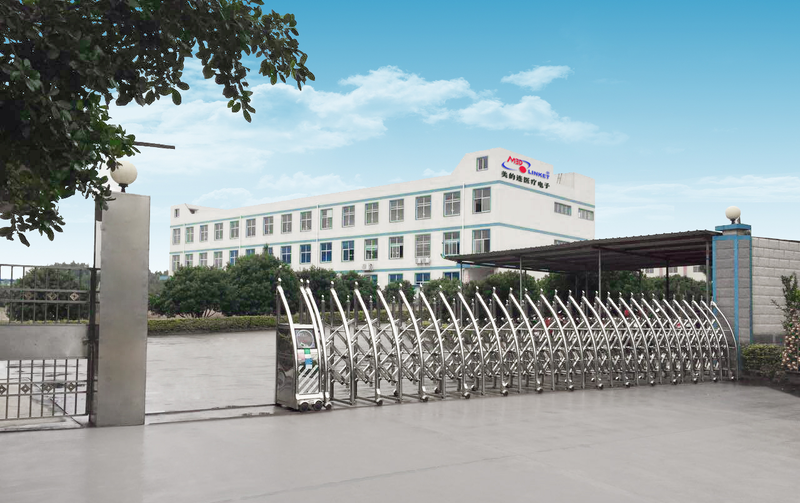 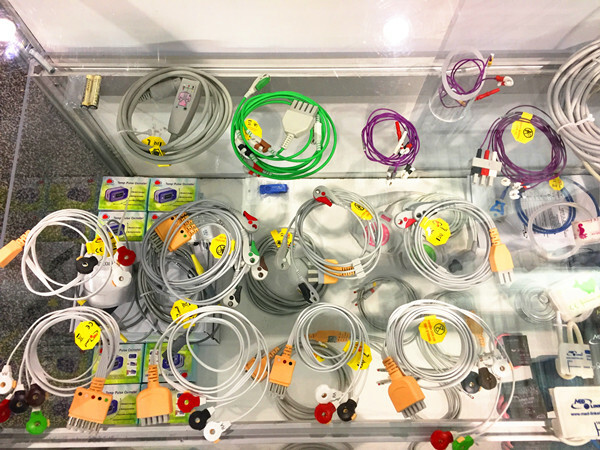 Shenzhen Med-linket Medical Electronics Co., Ltd. (hereinafter referred to as “Med-linket”, stock code: 833505), as anesthesia surgery and intensive care ICU intensive care full solution provider, Med-linket has been committed to research, production, sales, development etc of full set of cable accessories for anesthesia surgery and ICU intensive care since 2004. 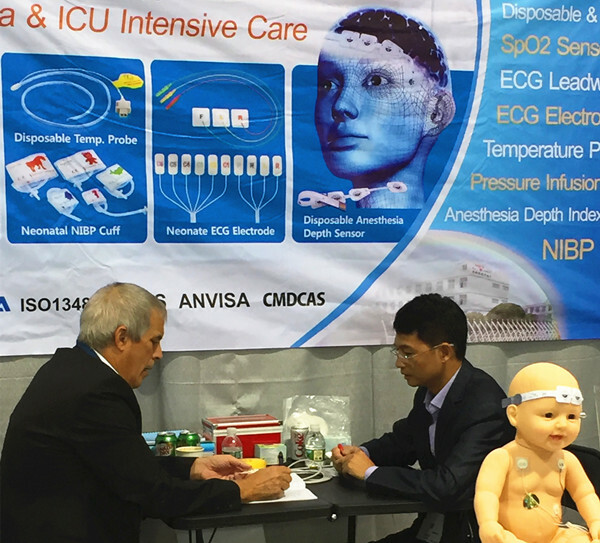 Med-linket brings disposable SpO2 sensors, disposable ECG cable and lead wires, disposable temperature probes, neonatal ECG electrodes, disposable NIBP cuffs, disposable EEG sensors etc for anesthesia surgery & ICU intensive care to take participate this exhibition. 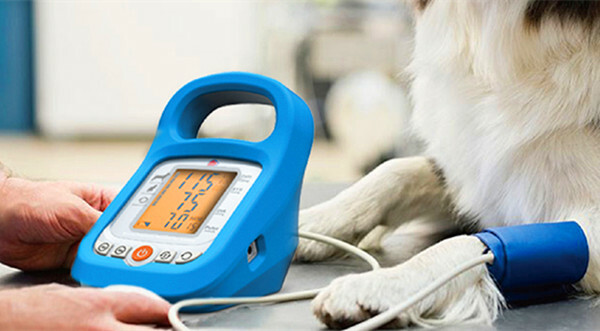 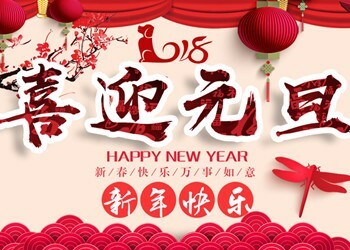 Except anesthesia series products, Med-linket also carries animal sphygmomanometer and cable, EtCo2 etc related products, attracts a lot of attention from visitors. 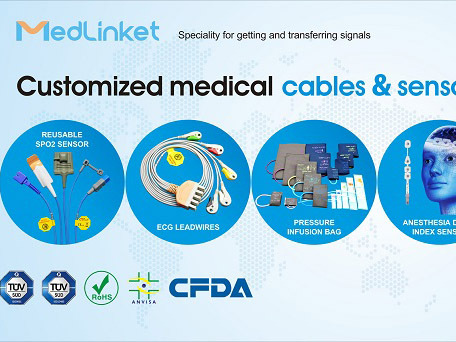 Adhere to outstanding quality, Med-linket specializes in medical cables for 13 years, never ignores any small details. 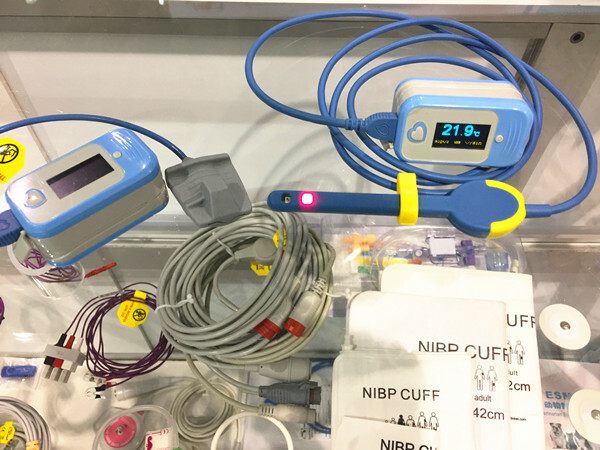 In the anesthesia field, we keep up with the latest anesthesia techniques, constantly adapting to the requirements of the intensive care unit. 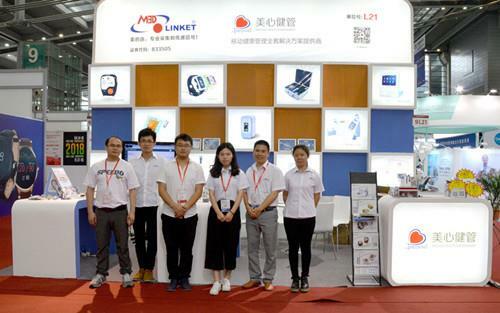 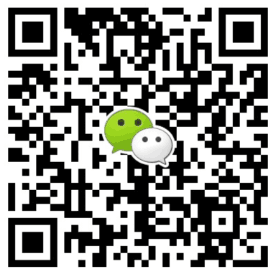 Make medical staff easier, people healthier, Med-linket pass care to everyone with heart.